Having a large fan-base on Facebook is a dream scenario of every Facebook page owners. After creating a business page on Facebook, the first goal is to get the Facebook fans that not only like that page but also engage with the page content. To learn best tricks to get more Facebook Fans, first, you need to understand who Facebook Fans are. Actually, Facebook fans are individuals who like a specific Facebook page and prefer engaging with the content of that page. They get updates from that page about status updates, events, and other forms of posts. A rundown of the pages that a fan has preferred will show up on his or her Facebook profile page. However, this term Fan was replaced by Like in the year 2010. That is why opting for more Facebook Likes will ultimately help you get more Facebook Fans. In the event that you truly need to succeed on Facebook, you have to get the most relevant Facebook fans who are ready to engage with you. 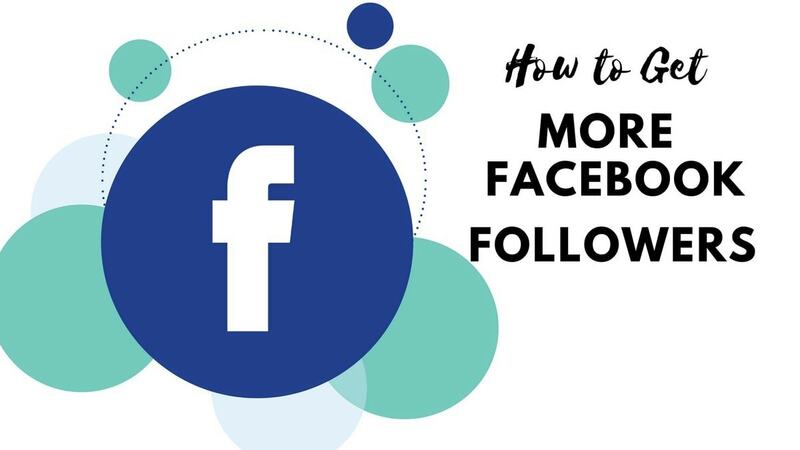 We have compiled this 5-step guide to empower you to get more Likes on your Facebook Page to form the most relevant audiences to optimize your fan-base. This is one of the basic steps that will enable your Fb Business Page to have the optimized fan-base. You need to understand that each individual on Facebook is not your optimal fan. Not every individual present on Facebook is interested in opting for your products and services. Actually, just a very few of them are- And that is something to be thankful for, as it makes them less demanding to reach. Use of Facebook Insights can be highly useful in identifying your ideal Facebook fans for you. Then, you can run campaigns as per their behavioral patterns and tendencies to convert them as your loyal customer. This is going to define your company on Facebook that will enable your page to draw in audiences that are looking for your kinds of business on Facebook. You need to choose which sort of voice you will use on Facebook to represent your brand. The brand voice on Fb will say a great deal in regards to your image and it will direct what kind of fans your page draws in. For example, if your target audiences are young parents, you need to come up with posts that are happy and about having some good times. In case you target college students, you need to be trendy and opt for hipster tone. Therefore, you should choose what kind of persona your page will have and then set the brand tone as per that. Never flip back and forward between voices on your page and always keep up a consistent tone in all the cases. It is very important to discover 2-3 types of content that resonate well with your optimal fans. Once you find the right content types, center around that and post about it. For instance, if your primary focus is Facebook Marketing, then the stuff that you can share our tips, strategies, infographics, videos, statistics, and case studies related to your Facebook marketing campaigns. 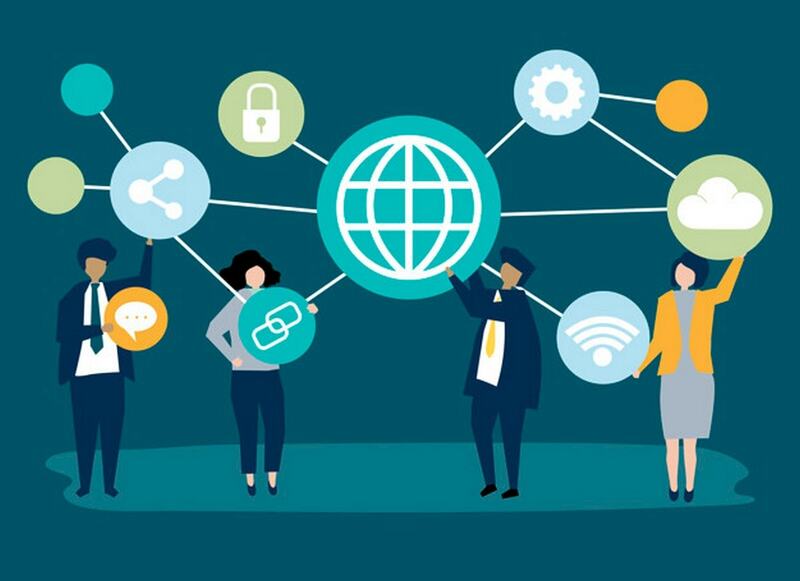 This will only work well with those who are associated with Facebook Marketing and hence you will have the biggest fan-base of a most relevant audience of your niche. Developing your Facebook fan can be onerous and that is why some of the advertisers suggest opting for paid ads. We will discuss paid techniques in next steps, but here, let us understand how you can do this free. Use of email to optimize fan-base on Facebook is an awesome plan. You can give a link to your Facebook page in your email signature. This will let individuals discover more about you and there can be a bright chance they end up liking your Facebook Page as well. It would be highly productive to send a week after week newsletters to your subscribers that incorporate a link to your Facebook page and a CTA to Like it. Face to face marketing is still highly result driven. You should elevate your Fb page to everybody who meets you in your office. It can be easily done by using a sign that says “Like us on Facebook” alongside a link to your Fb page. Alternatively, you can print the URL on business cards, client receipts, etc. In addition, if you have a plan of going to any special public events or tradeshows, you should try to promote your Fb page via some promotional material that you can carry with ease and share with the people you meet across. You may also promote your Fb page via filers, banners, mugs, pens, etc. You can also invite your Friends and Family that are on Facebook to like your Page. 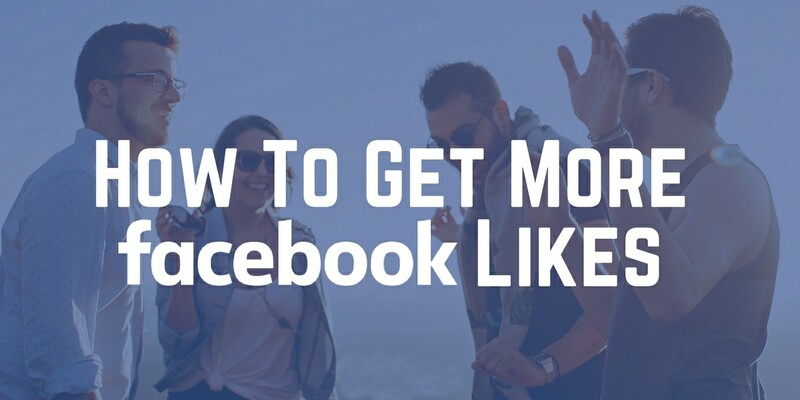 This will for sure increase the number of likes on your Facebook page. However, you should try to invite only those who would enjoy engaging with your page. You need to ensure that the family and friends you welcome to your Facebook page are potential clients, or they are associated with other individuals who may be your future customers. 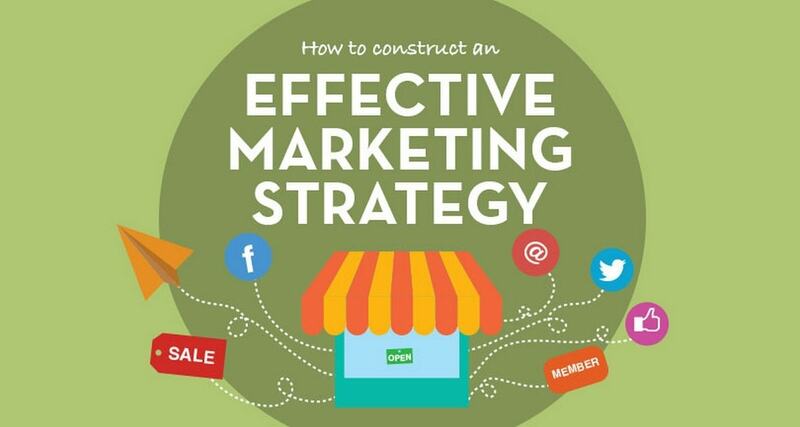 Boost Post strategy on Facebook is very effective. It ensures quick and easy results and it will boost engagement and clicks on that post as well. In any case, you have to ensure you target your audiences accurately and then you select a spending plan that bodes well. 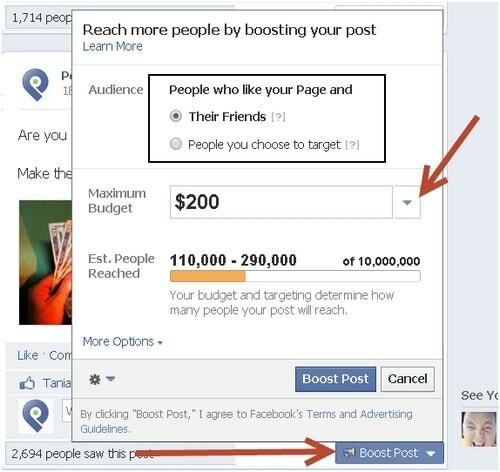 For the post, you would initially select “Boost Post” on the post itself and at that point, you need to pick your audience, budget and then you should click “Boost Post”. 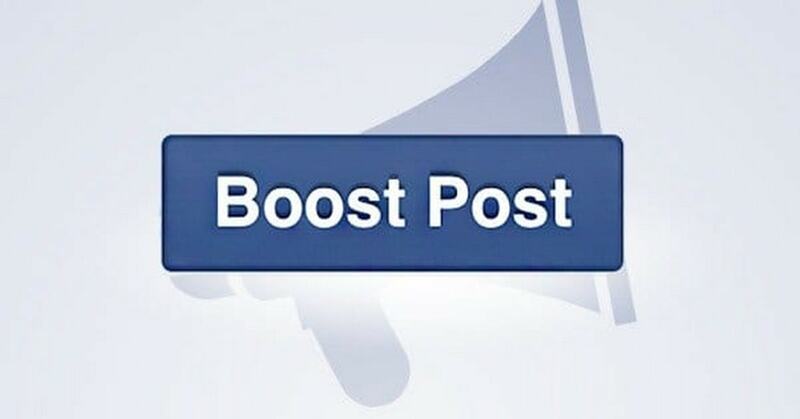 Using Boost Post will create a news feed story called “Sponsored Story”. Such posts will appear in the news feed of your target audiences. Newsfeed ads enjoy better interaction compared to the sidebar advertisements. You should not make your post spammy and always target those audiences who are interested in your products and services. 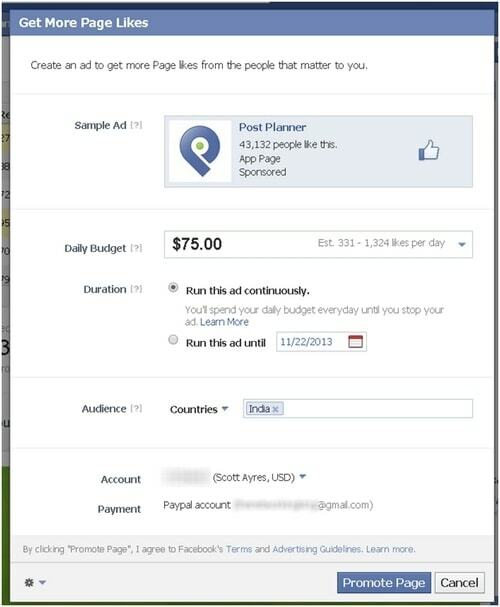 You can also run “Promote Page” advertisement on Facebook as well. You need to choose a right audience to make these ads fruitful. Such ads will keep running in the sidebar, in news feed and also on the mobile applications. Using these ads will promote your Facebook page, product, and services in front of your target audiences that will ultimately increase your Facebook Fans in the most effective and sustainable manner possible. Facebook ads are very effective in offering good returns on your investments. We just shared 5 top hacks that have been used by top advertisers to get more Facebook Fans. 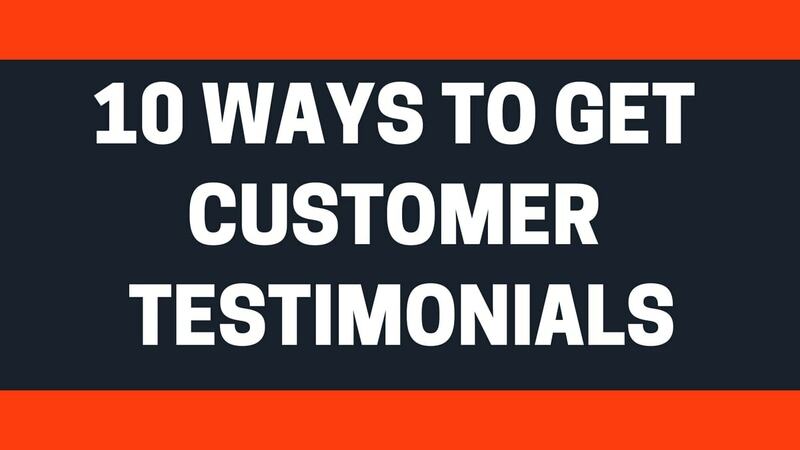 This helped them utilize their Facebook page to generate leads and boost sales. So, just implement these strategies and share your experience with us. In case of any query, write to us in comments below.